Exceptional body of work from Wang Zhi-Hong. Take 15 minutes out of your day and go through every project. It’s worth it. 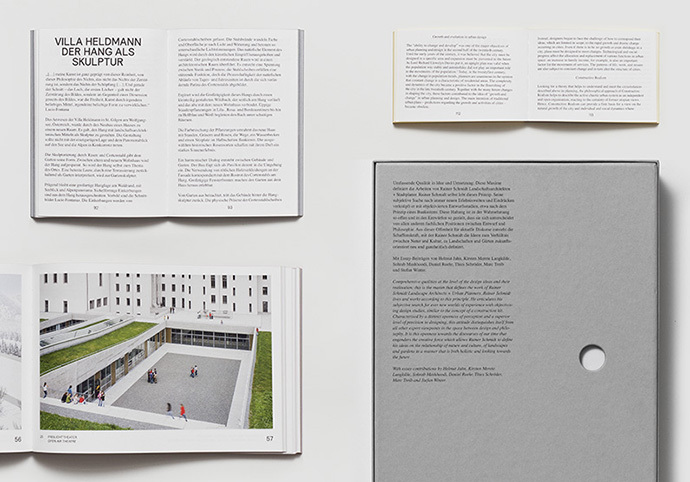 Hort designed a publication made up of six books for Rainer Schmidt Landschaftsarchitekten + Stadtplaner that highlights the firms work. 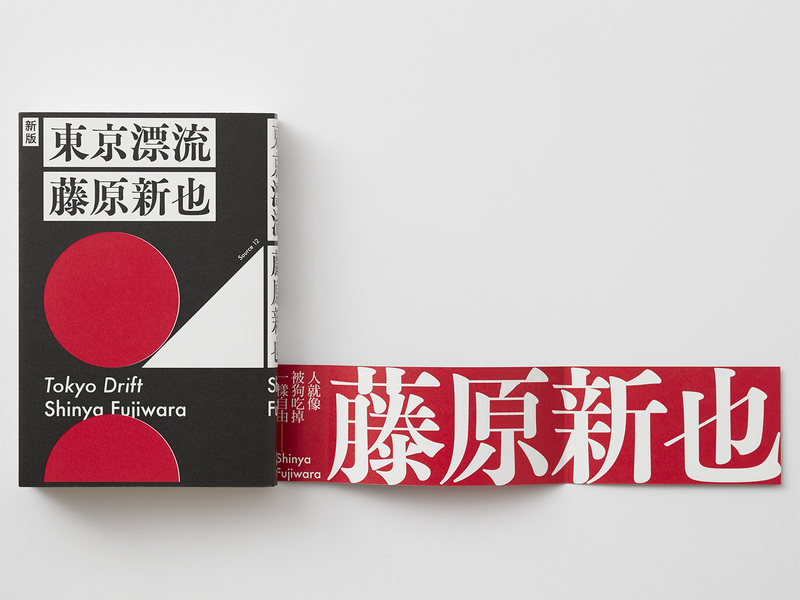 Each book is a variant of the B series paper format and the typography and composition are scaled proportionally to the format of each book. Hey folks, sorry for the long silence. I got a kidney stone, and I was out of commission for a week. Feeling better now, so the posts will resume. Back to business. 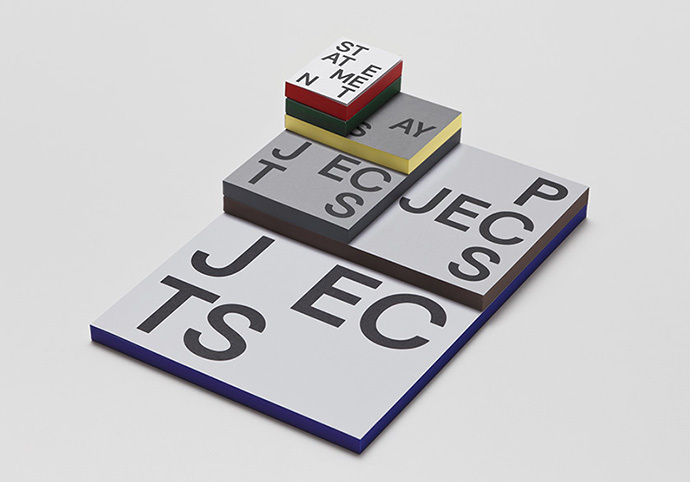 Lars Müller Publishers is releasing two new books as part of their wonderful A5 series. I’ve been waiting for these titles every since I heard about them in early fall. 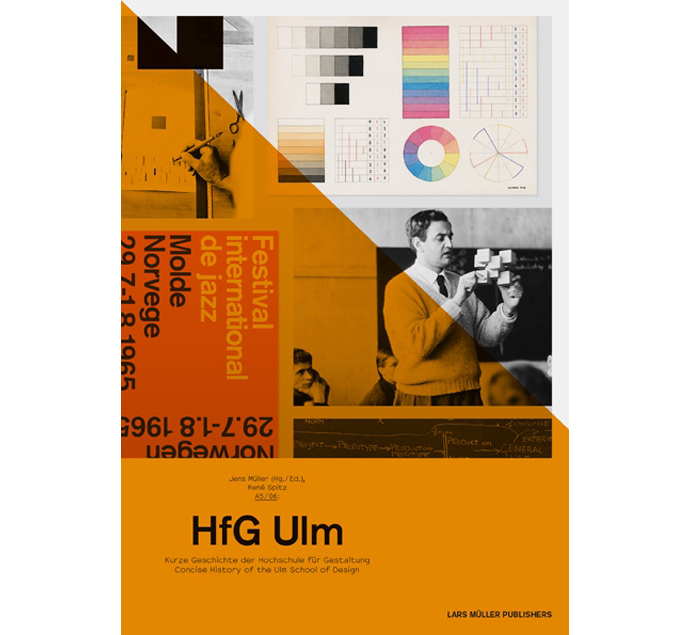 The first is A5/06: HfG Ulm by René Spitz that covers the history of The Ulm School of Design founded by Inge Aicher-Scholl, Otl Aicher and Max Bill. 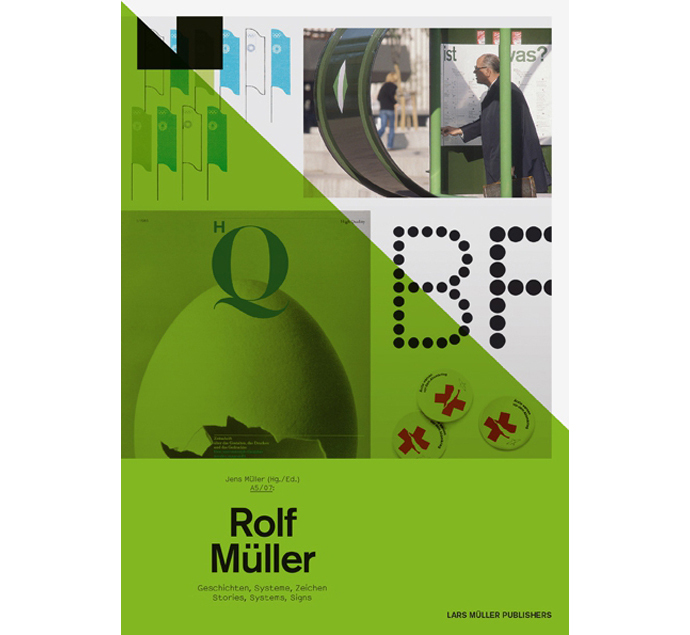 The second book is A5/07: Rolf Müller, a monograph dedicated to Rolf Müller who worked with Otl Aicher on the visual identity of the Munich Olympic Games in 1972. Both books will be available at the end of this month. To say I’m excited about this would be an understatement. 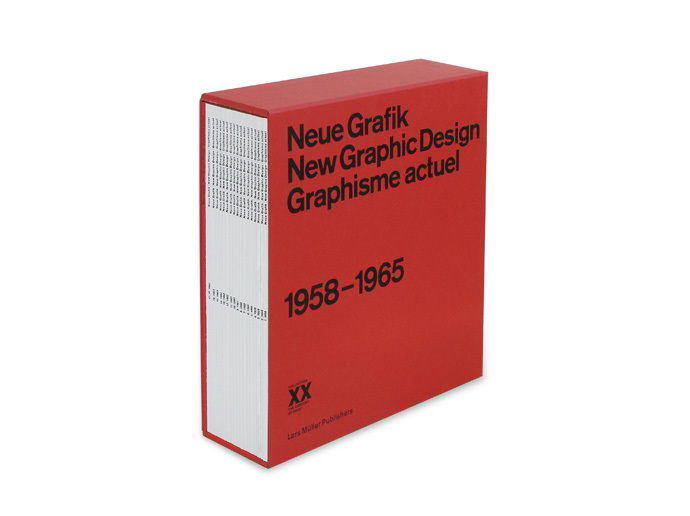 Lars Müller Publishers will be releasing reprints of all 18 issues of Neue Grafik. 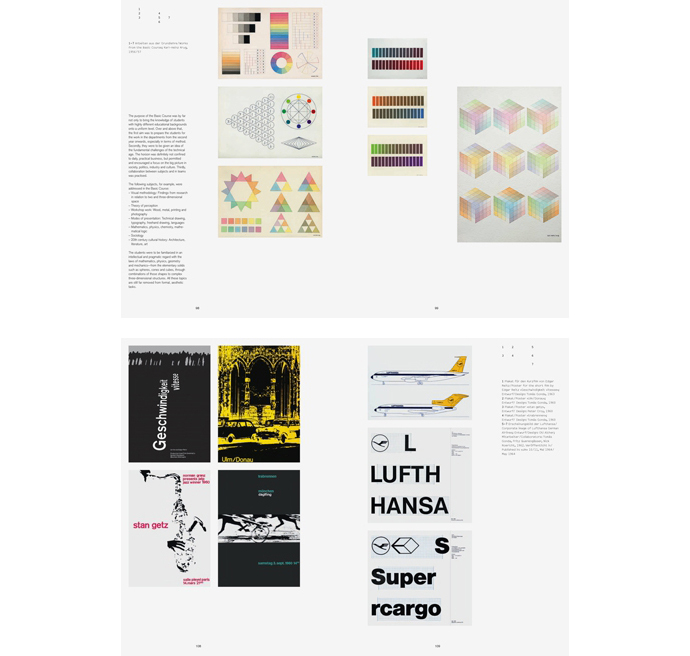 For those of you not familiar with Neue Grafik, it was an influential journal on graphic design published from 1958–1965 by Josef Müller-Brockmann, Richard Paul Lohse, Hans Neuburg and Carlo Vivarelli. 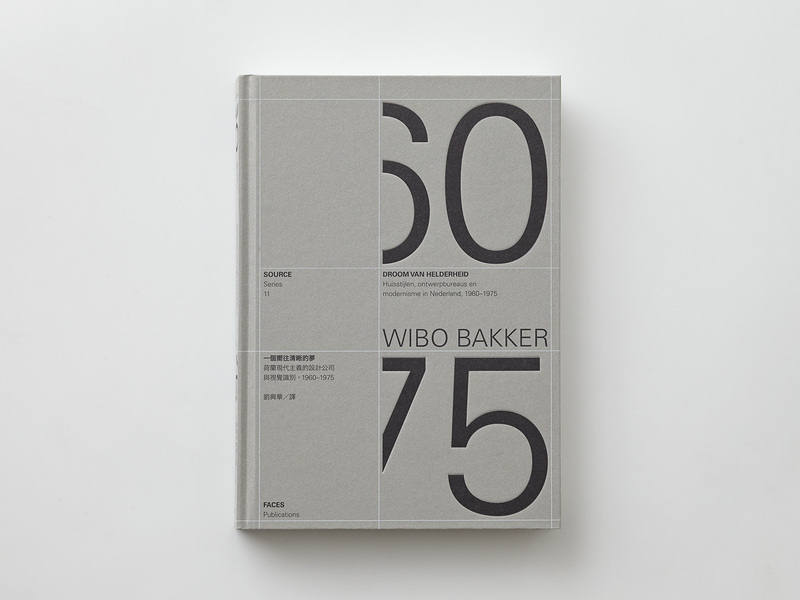 It’s essentially the bible for the International Typographic Style. You can still get your hands on original copies, but a single issue can cost you a few hundred dollars. 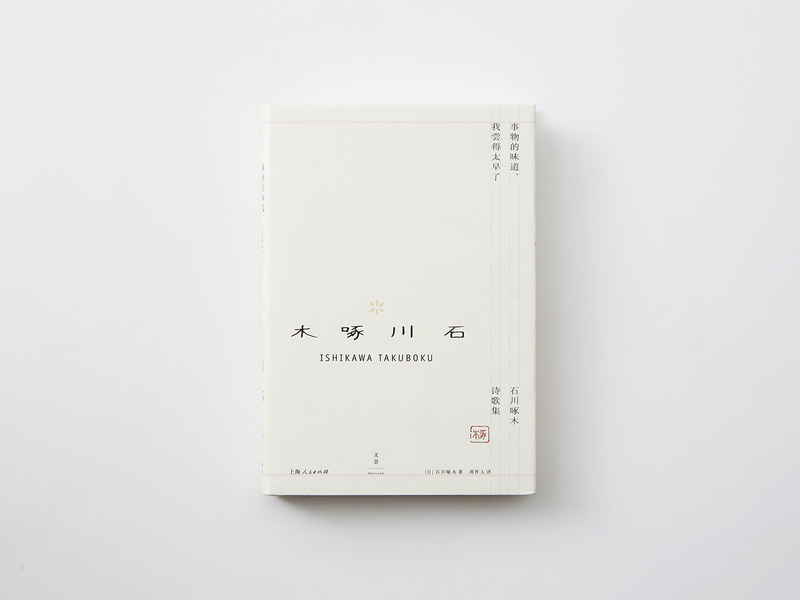 This reprint collection will include commentary and is set to be released in January 2014. I. Can’t. Wait. In this video created by Pentagram’s Michael Bierut and Aron Fay for Mohawk, Massimo Vignelli discusses his process of designing a book using a grid system. He draws out each page on paper, including the photos. To me this seems so inefficient, but it works for him. It’s so fascinating to get a glimps into his design process. 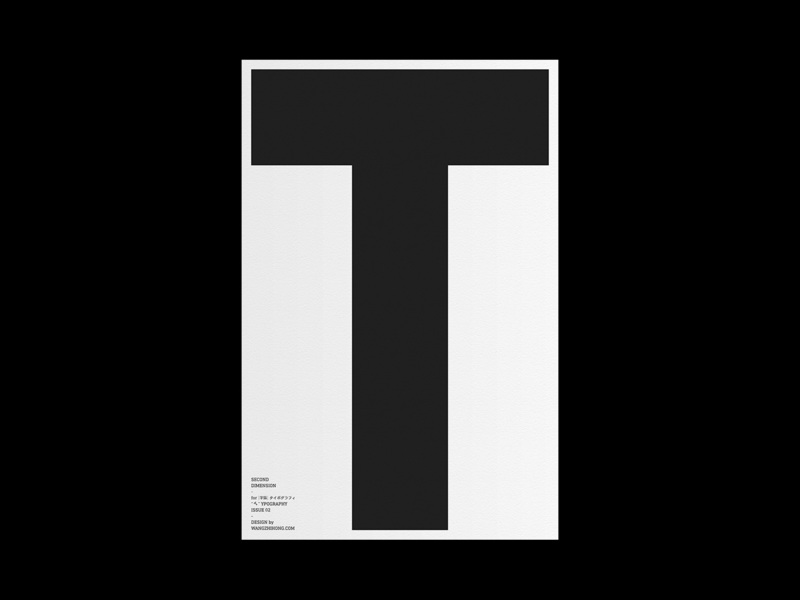 Along with the video a small limited edition journal with Vignelli’s grid from the film is printed on 100 interior pages made of Mohawk Superfine. You can get a copy of the journal from Mohawk. Got me one! 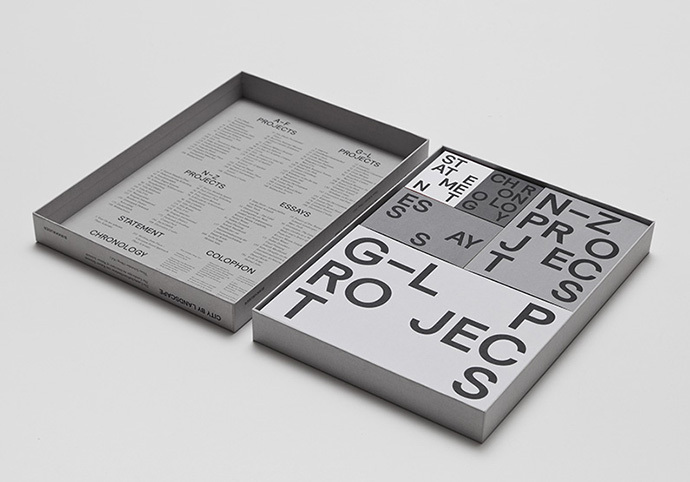 Edition 7 of Process Journal is out and features several contributors who have stretched the boundaries of ‘graphic design’, including motion graphics project More4 by ManvsMachine, interior and architectural-based design studio Projects of Imagination and letterpress enthusiasts The Hungry Workshop. And we have another rock-solid compilation of contributors, including identity projects from This is Real Art, Lundgren+Lindqvist, Six and Studio Dumbar. 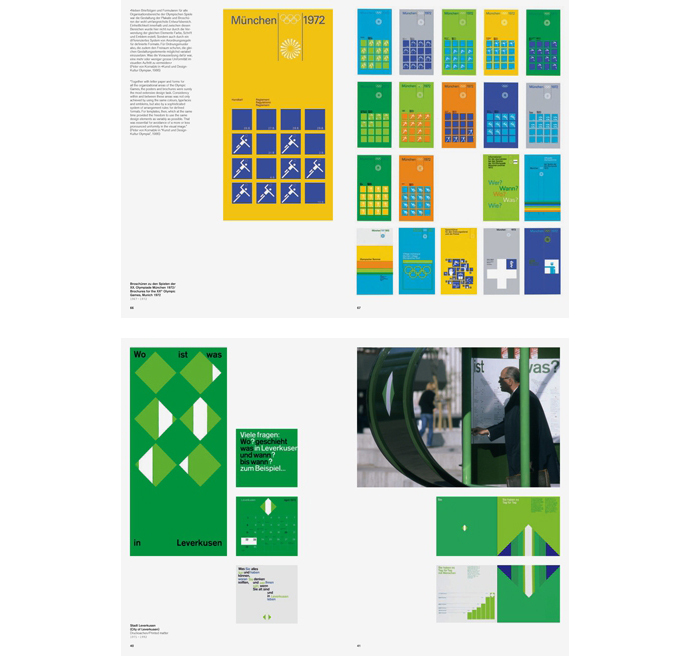 We’ve also revisited previous contributors, including Heydays (Edition One) and MadeThought (Edition Three). 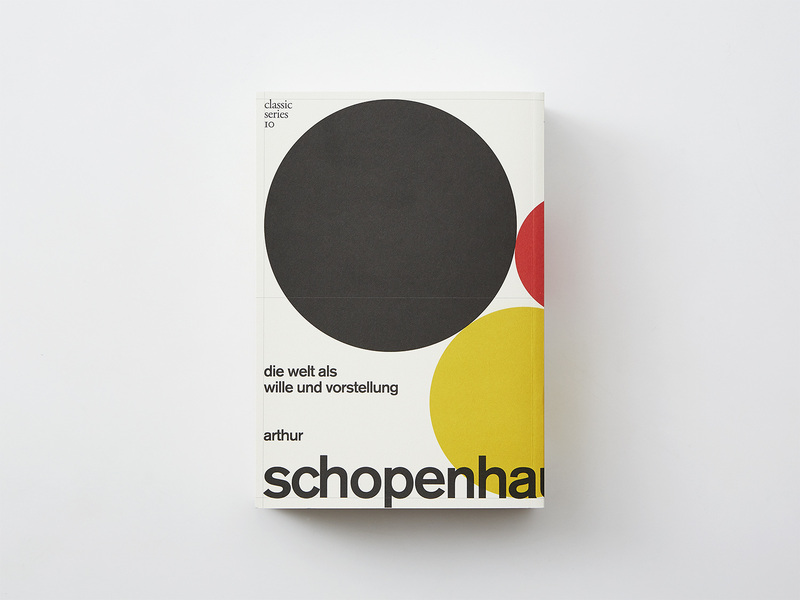 And of course I can’t talk about Edition Seven without mentioning our typographic feature on one of my favourite typefaces, Aperçu by Colophon. 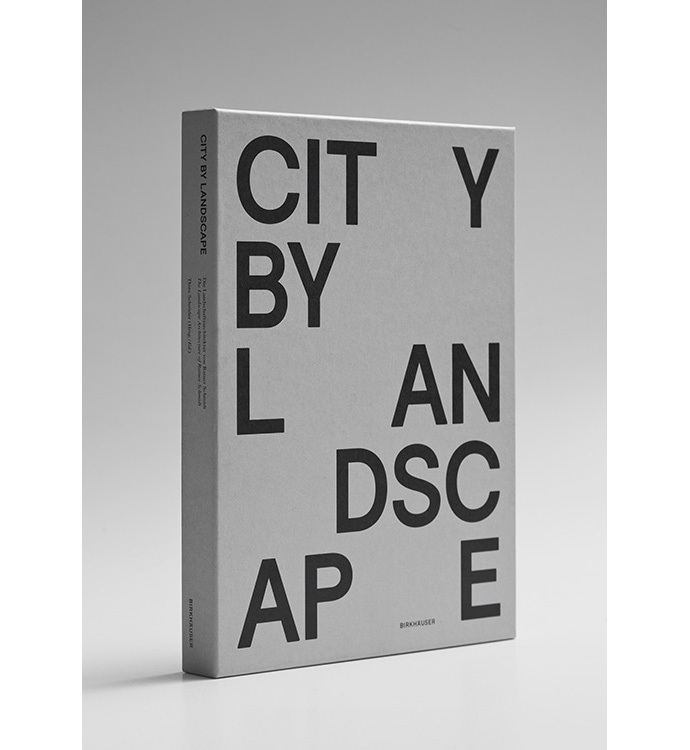 Edition Seven contributors include: Heydays, Lars Müller Publishers, Studio Dumbar, Projects of Imagination, Lundgren+Lindqvist, Colophon, Six, The Hungry Workshop, ManvsMachine, This is Real Art, Semi-Permanent, MadeThought and with a conversation between Rob Duncan and Clinton Duncan. This looks to be a great edition. You can grab a copy on their shop.